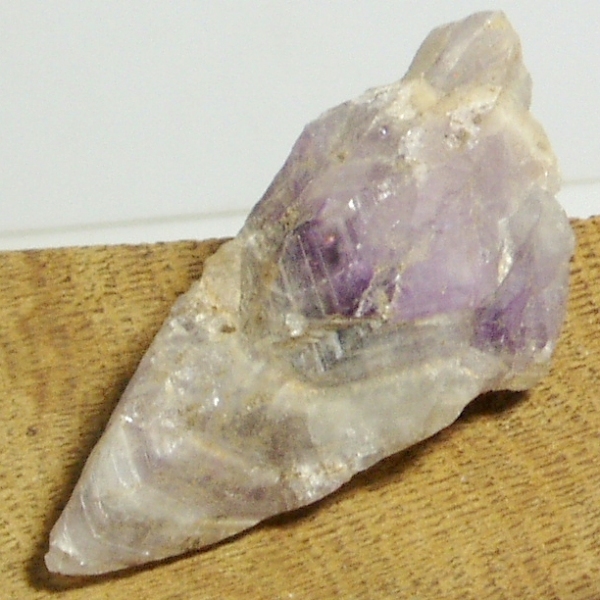 A while back a friend of our who is a Crystal Healer asked us if we could source some Chevron Amethyst from the Thunder Bay area of Canada, in fact he called it Aurarlite, I said sure, but I must admit at that time I didn’t even know anything about Auralite, so I started searching and learning. About a week later I had an unexpected email drop into my inbox from a mine owner from that very area, coincidence or what! We get lots of emails like this, mainly from India offering us all kinds of rough rocks, but we aren’t big enough to import container loads at a time, anyway I digress. I wrote back to the mine owner to ask for more information, pictures and prices and I also told our Crystal Healer friend as well, he was wildly excited to say the least. So to cut a long story short we took the plunge and ordered 10Kg’s of the Amethyst, to keep costs down we had it shipped from Canada to the UK by sea and it arrived about 8 weeks later and as always there was excitement in our house, there always is when a new batch of rocks arrive. When we opened the package there was literally loads of the Chevron Amethyst, in all shapes and sizes, in fact I think there was more in there than we actually ordered, plus some other samples which were really good. Now at this point I must be honest, I know nothing about Crystal Healing except that a lot of people believe in it and practice it and I don’t knock it in any way at all, it’s just that I don’t feel the energy from a chunk of rock, I can appreciate it’s beauty but that’s about as far as it goes with me. 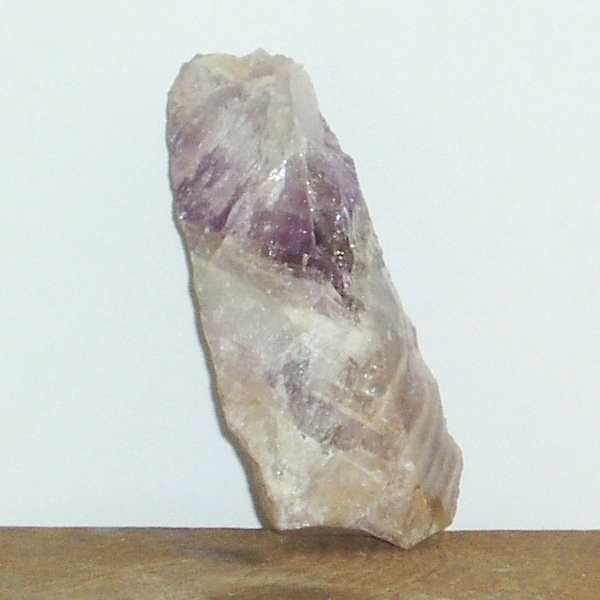 What’s so special about Auralite? We had been told by our friend that this Chevron Amethyst from Thunder Bay has fantastic energy stored within it, due to the fact that there are many different types of minerals within it, again I must stress this is what I have been told, I am no expert. In fact the name he used for it was Auralite or Auralite 23 and that it came specifically from Thunder Bay in Canada, so I can only assume that this is what we have and rely on the feedback from the people I have described below who have been given samples of it. So we have given a few pieces to our friend and a few other people we know who practice Crystal Healing and I hasten to add none of these people know each other. We did this as a sort of experiment to see what sort of feedback we received. A week or so passed and we started get reports back about their experiences with the Amethyst we had given them, and do you know it was all along the same lines, lot’s of energy from the rocks. We have since asked them if they would write up their experiences so we can publish them. As you can see, the samples we have now are quite light in their colouring, but the next consignment, due in September will have some much darker samples as well. So I guess this rock won’t be meeting the saw at anytime, we may wrap some to make into pendants but we won’t be cutting it like we do with other rock as it seems to be pretty special for Crystal Healing community. Now we are in the process of weighing, measuring and photographing the samples we have, these will be made available through a new site we are developing now which can found at //www.thunderbaycrystals.co.uk at the moment the site has very little information on it but we have made a form on their so you can register your interest if you wish, and we will let you know as soon as it goes live. 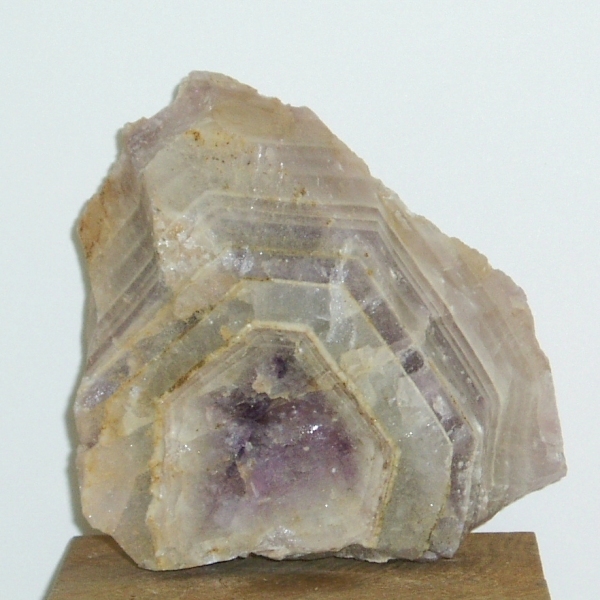 But what I can say is that this new web site will be exclusively for this Rough Chevron Amethyst known as Auralite and any other minerals that come from these Thunder Bay mines. So watch this space as they say! thanks for your message, currently we do have a contract in place with a supplier who owns and runs mines in the area, but thank you for your interest and kind offer.